The Lady Hoofers are pleased to offer a limited number of scholarships for for students ages 12-18 with financial need to attend our Master Class Institute. If you are interested in making a tax-deductible donation to support our Scholarship Fund, you may do so online. 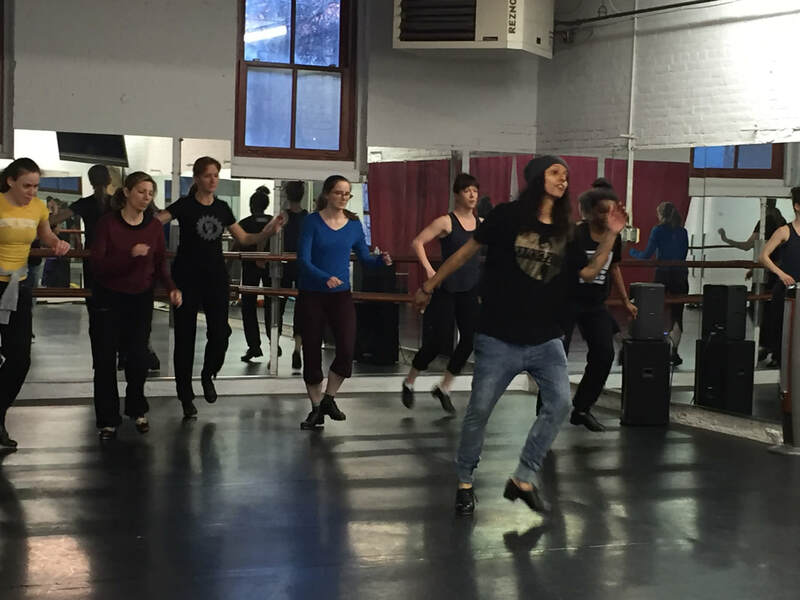 Class fees seldom cover the cost of our guest teachers, their transportation needs and studio rental fees so we depend upon your support to offer scholarships.